This is for the button portion of a HexOhm switch. Choose your color. It is simple to remove your current button and replace with this button. 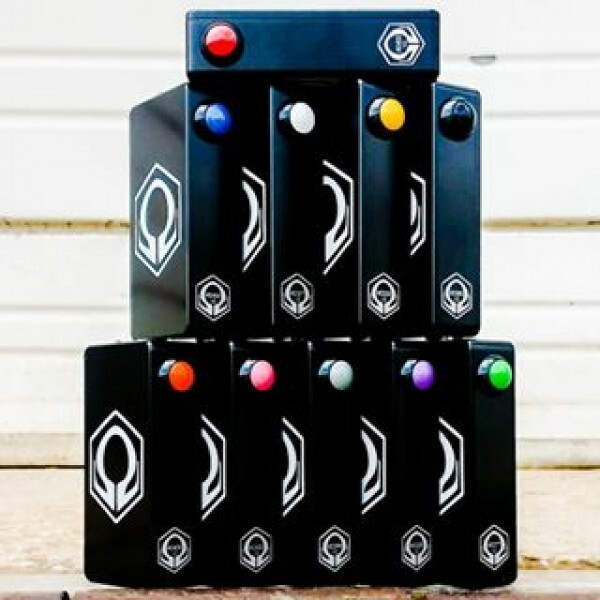 Replaceable Button caps for the outstanding Hexohm!